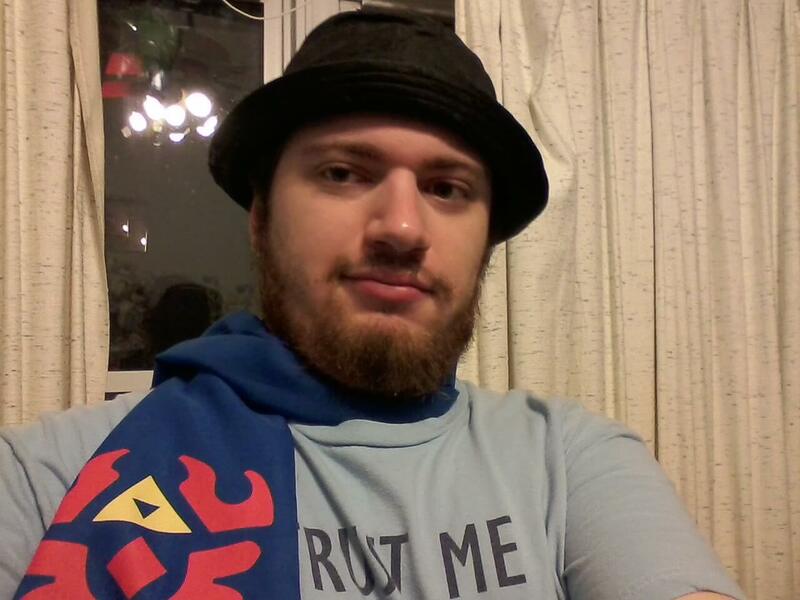 Dost thou love Dragon Quest? If you answered “cor blimey!” then here’s a deal you’ll find more tempting than a puff-puff (yes, this article will be chock full of references, get used to it). Square Enix is releasing an all-inclusive version of Dragon Quest X that comes with all the expansions. That means the initial Rise of the Five Tribes story and the three additional ones: The Sleeping Hero and the Guiding Sworn Friend, Legend of the Ancient Dragon, and 5,000 Year Journey to a Faraway Hometown. 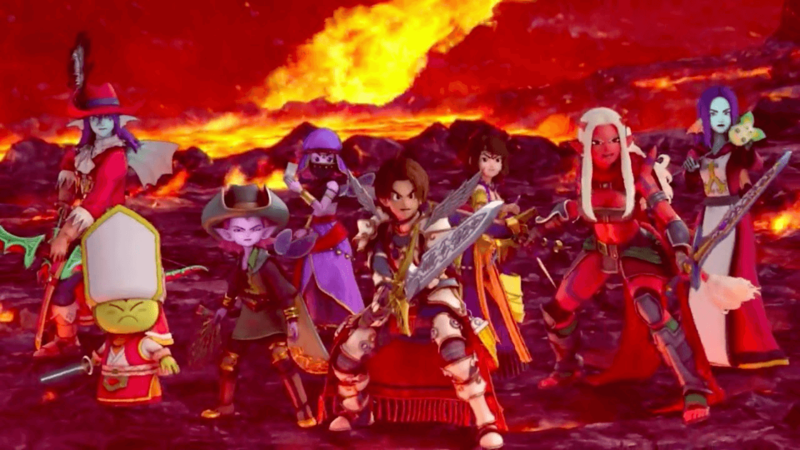 Have a gander at the trailer below, but don’t get too excited – Dragon Quest X is still a Japan exclusive title, and no hint otherwise. The package is due for release on July 26 for Switch, PS4, PC, and Wii U, and will cost 4,800 gold coins – I mean yen. That comes to around $44, about right for an older game. For those of us in the U.S., though, this news is about as useful as a chocolate teapot, unless of course there’s a surprise E3 announcement. One of the main reasons it never crossed the sea is marketing. Unlike other main entries, Dragon Quest X is an MMO, plus the series is nowhere near as popular here as it is in Japan, at least not until VII got remade for the 3DS. In short, unless something changes or a miracle happens, Dragon Quest X in the U.S. is still a no-go. But before you go and take your disappointment out on innocent slimes in a game of Bruise the Ooze, remember that the September 4 western release date for Dragon Quest XI draws near (finally). So clear a space in your adventure log for that, ‘cuz it’s gonna be a good one. Not to mention the new Dragon Quest Builders 2 eventuality. Now if you’ll excuse me, I gotta save the cow! Xbox to Acquire Even More Game Studios?